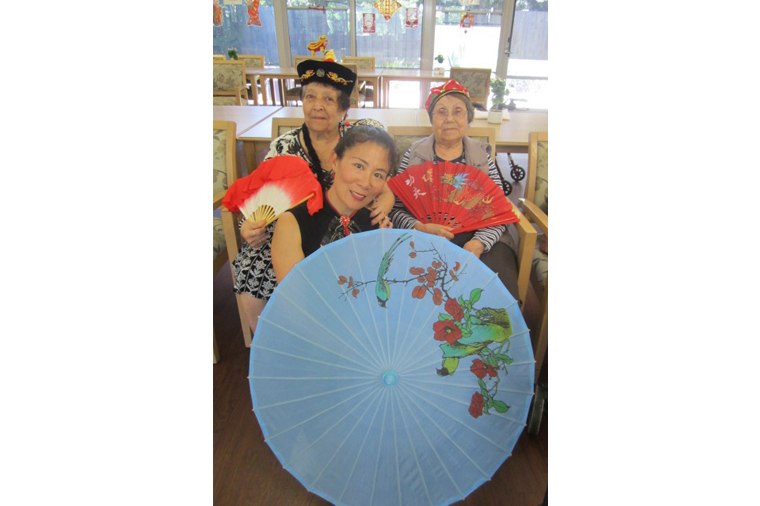 Our aged care lifestyle programs our designed to support Regis residents with new activities, programs and opportunities to engage socially. At Regis we are constantly improving our process, therapies and programs looking for new innovative methods and ways to improve our extensive lifestyle services. Therefore we are delighted to launch an initiative with allied healthcare specialist Health Strong who have developed a unique and innovative resource kit. The Health Strong Lifestyle Resource Kit is designed to evoke positive memories, stimulate group interaction and improve cognitive engagement. 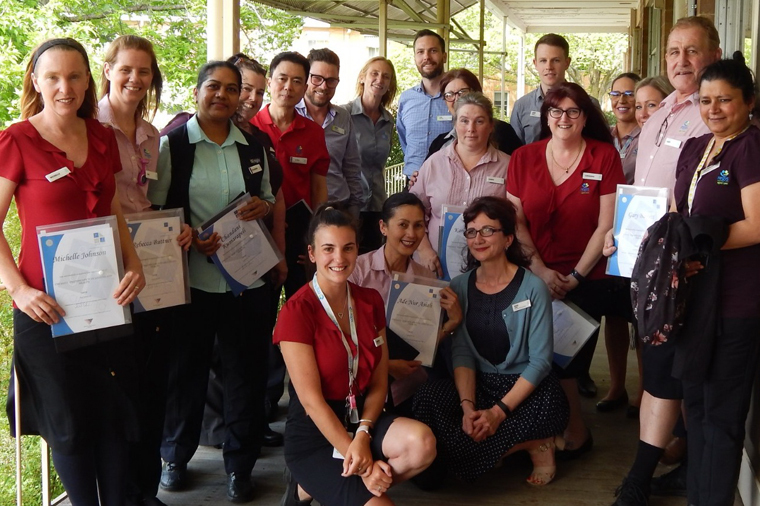 Since January 2017 all Regis aged care facilities in Australia have received an activity resource kit from Health Strong. This resource is updated each month featuring 13 unique kits designed to engage and in some cases educate residents in areas such as photography, home décor, theatre and sensory enrichment. 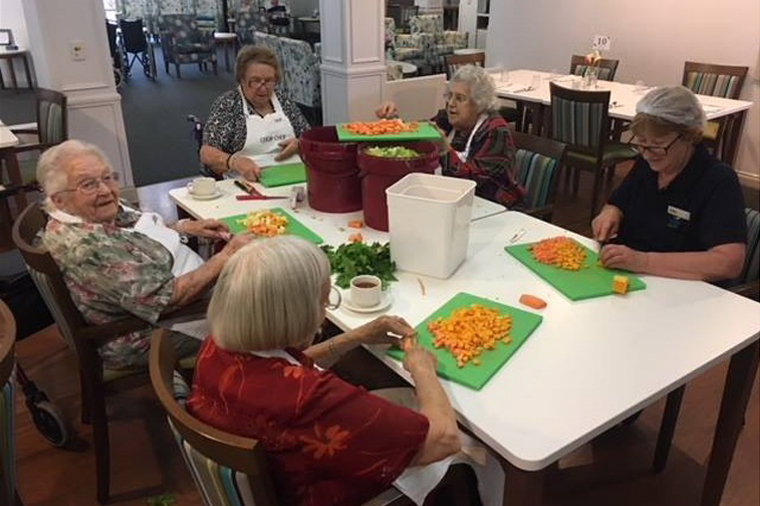 With a variety of topics to capture the imagination and inspire social interaction the benefits these activities provide for our aged care lifestyle programs is extensive. We are enthusiastic about the value this program will bring to our elderly residents. Benefits can include increased dexterity and communication, group social engagement, greater self-expression and creative expression as well as greater self awareness and control, decision making, and the opportunity to learn new skills. Activity topics such as poetry and art bring about greater opportunity to explore and discuss through auditory and visual mediums. 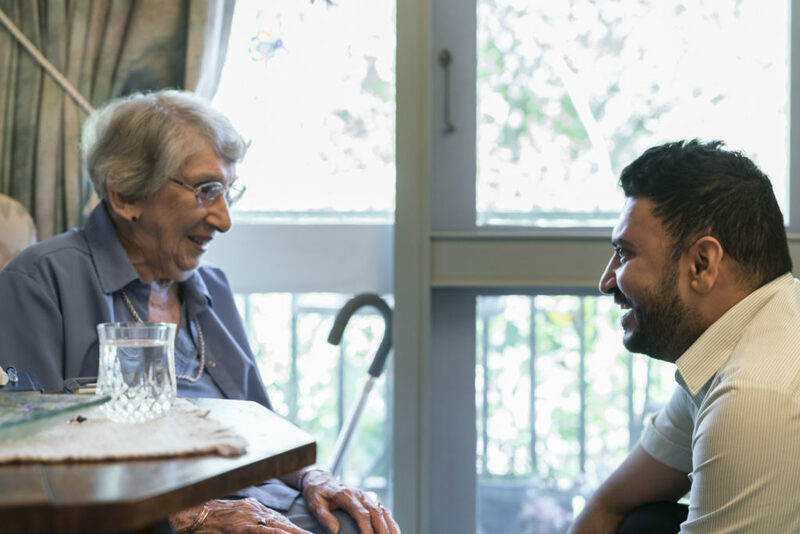 With topics like ‘Life Review: My Story’ and ‘Exploring Home’ giving elder residents a avenue for reminiscing and evoking a sense of comradery as the group interacts together and explores topics of a personal nature. 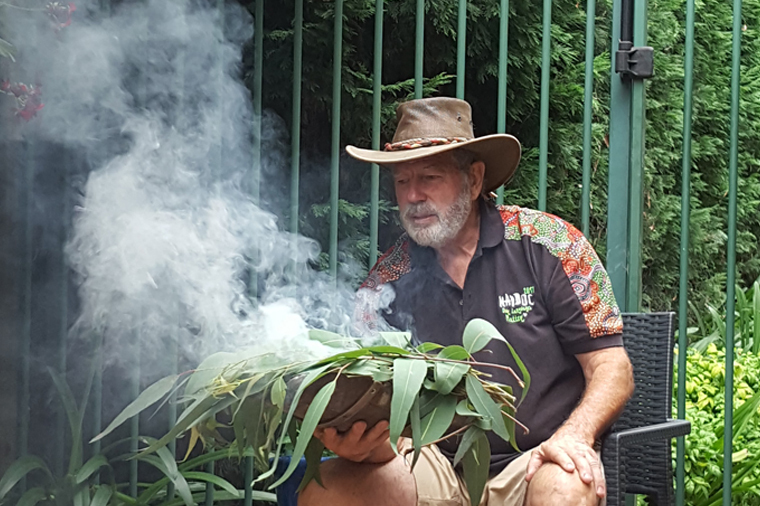 The Health Strong resource is now a core part of our aged care lifestyle program contributing positively to well being of aged care living and inspiring interaction and communication in our elder lifestyle programs. To find out more Book a Tour at one of our Regis aged care facilities near you.